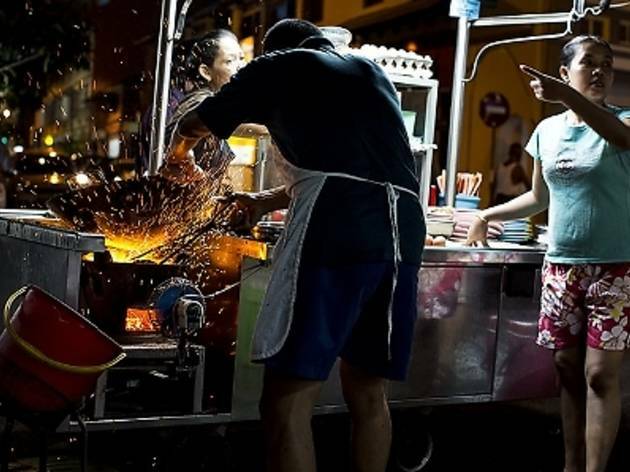 For expert tips on travel, food and street photography, there's no better photographer to turn to than Dave Hagerman, whose work has been featured in publications like The New York Times' travel section and Wall Street Journal Asia. This two-day photography excursion covers heritage sites like fishing villages, floating houses, small towns and artisanal food producers. 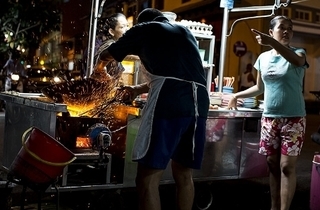 You'll also get to learn ways to take fantastic shots of Penang's local delights. The workshop fee includes a three-night stay at a boutique hotel, all meals with non-alcoholic beverages, cooking demonstration, one-on-one coaching, ground transport (related to the workshop) as well as welcome gift.